The chair, a common piece of furniture that is often taken for granted in today's society, has roots all the way back to some of the most ancient civilizations. 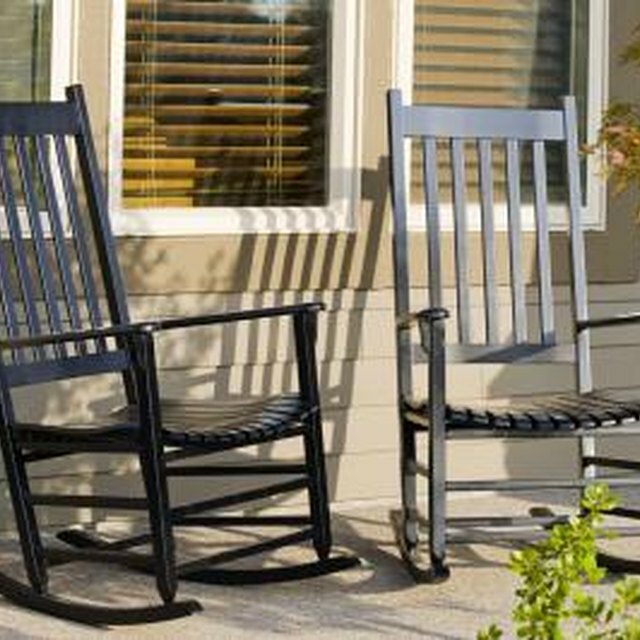 Over the years the chair has served both stately purposes and the mundane. Its history is as varied as some of the most intriguing dynasties around the world, and should not be looked upon lightly. Archaeology has been able to show that the chair predates written history. 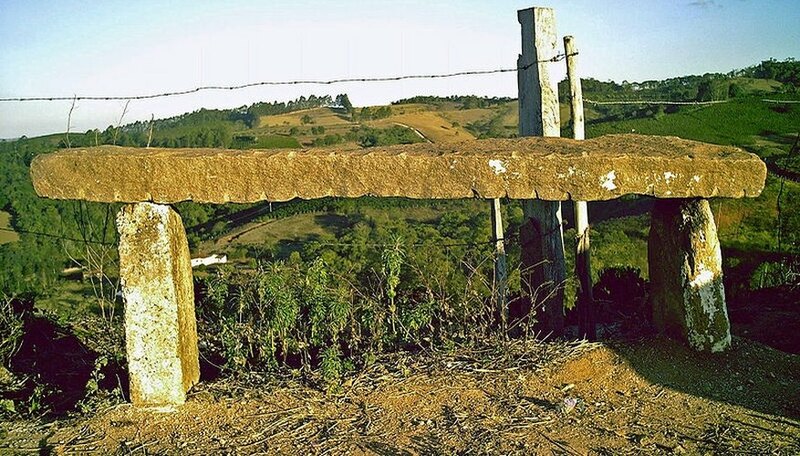 Dig sites have shown bench like seating in Neolithic structures that date back to nearly 10,000 BC. The chair has not always been an item for the everyday man. In many nations it was a seat of authority, and Egyptain chairs are not an exception. The Metropoltian Museum of Art in New York City houses a beautiful chair from the Egyptian New Kingdom's 18th Dynasty. It was used during the co-reign of Thutmose III and Hatshepsut who reigned from 1479-1473 BC This chair boasts beautiful Egyptian craftsmanship and carving work. Its construction is mortise and tenon joints held together with pegs. Pegs were also used to fasten braces attaching the back to the seat. 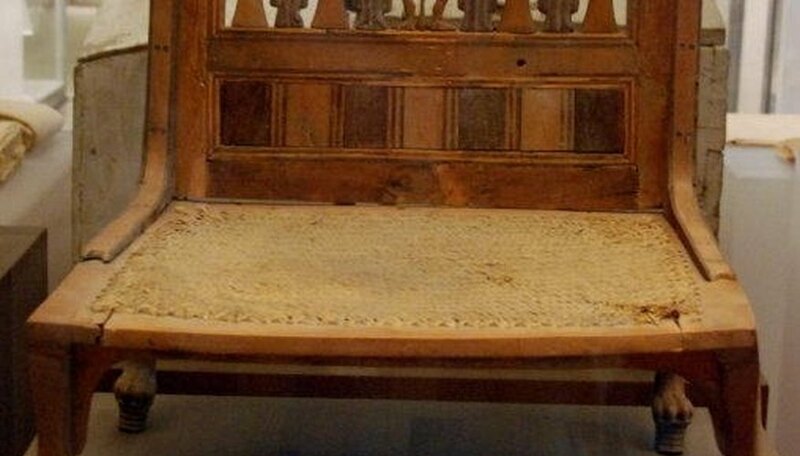 The Egyptians, like modern chair makers, used glue to reinforce the chair joints. During the medieval period chairs still had not become a seat for all classes. But there is one chair that dates to the 7th century that is a beautiful example of the medieval chair. The throne of Dagobert I is a folding chair of Carolingian design. It was made from cast bronze, a relatively common art form during the medieval period. Its legs are exquisitely made, replicating the forms of animal heads and feet. This chair is located in the Louvre in Paris. 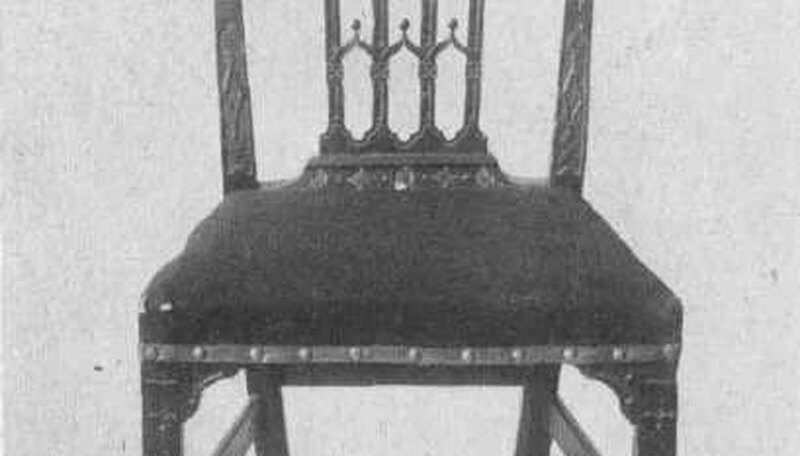 Gothic design, which is easily recognized by heavy looming structures and lacy intricate detailing, also has a prime example of the chair still in existence. 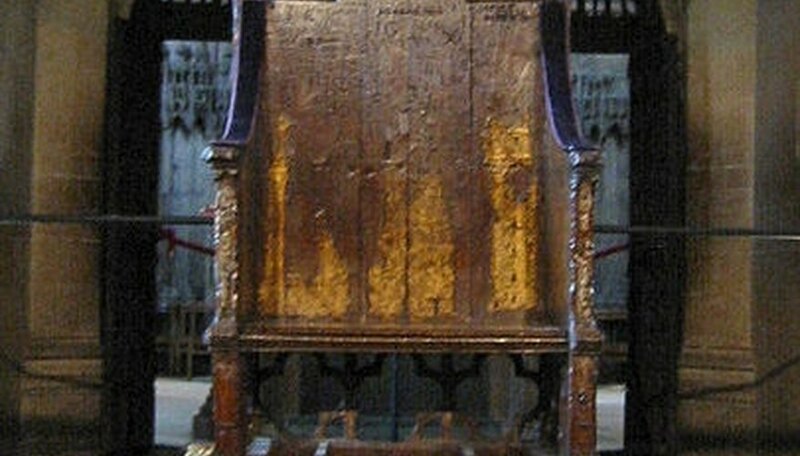 The chair, which is made of heavy oak, dates to the 13th century and resides in Westminster Abbey. It has been used in the coronation of many kings, including Edward I. 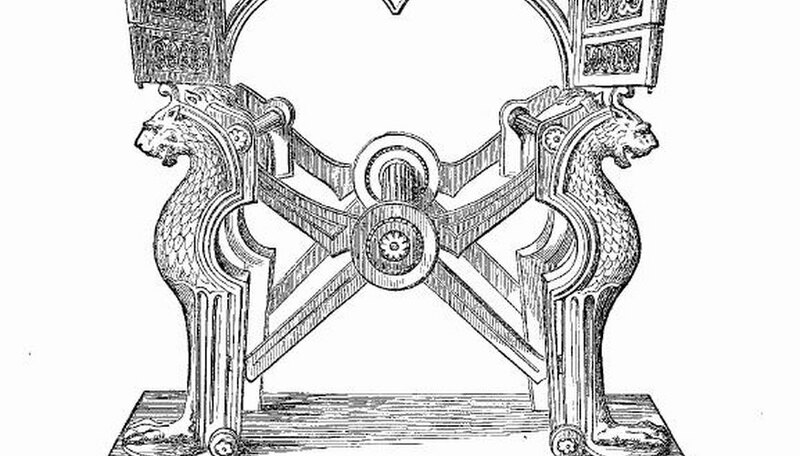 This coronation chair is high backed and wide, supported by lions at the base. The chair went through a drastic transformation during the Renaissance period, around the 17th century. While once the chair was used only to indicate authority and power, it now began to move into common use. It was during this time that Europeans began to experiment with the idea of upholstering chairs, and soon chairs were being upholstered with leather, velvet and silk. They also began to use other woods, leaving bulky heavy chairs behind and introducing lighter cane backed chairs. 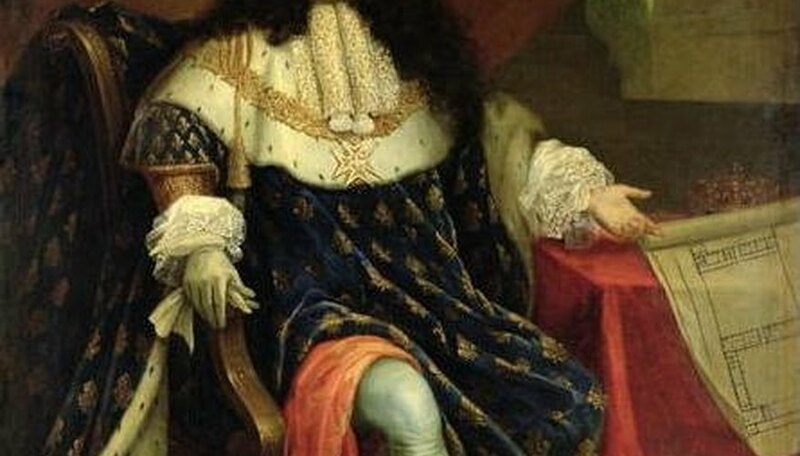 Louis XIII was one of the first kings to own one of these chairs, and soon their use became common in his court. The 18th century introduced even more innovations in the chair and soon wood workers such as Thomas Chippendale left their own design marks on chair history. Chippendale's chairs were designed with artistically carved backpieces, or splats, and legs that were well proportioned. Many of his pieces have either cabriole or square legs. 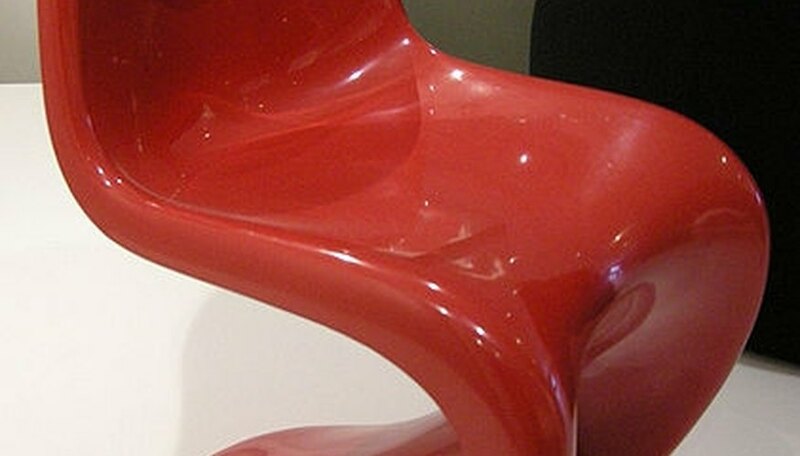 Today's chairs are not only created for ergonomic reasons, but they have become statements of personal identity. They have been influenced by every period including Art Nouveau, Art Deco, Cubism and Surrealism. The chair has come along way since its beginning, and if its future is as colorful as its past, it is likely to have an even more interesting future.